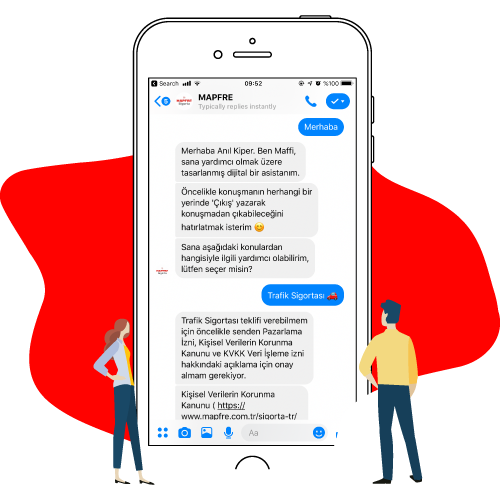 We help companies to provide satisfactory customer service on digital channels and to reduce contact center costs with AI and NLP supported ChatBot. SOR’UN Chat allows your customers to reach you, instantly via WebChat, MobileChat or AppChat. SOR’UN Support allows your customers to connect with you through Facebook, Twitter, Instagram or any other channel you want. 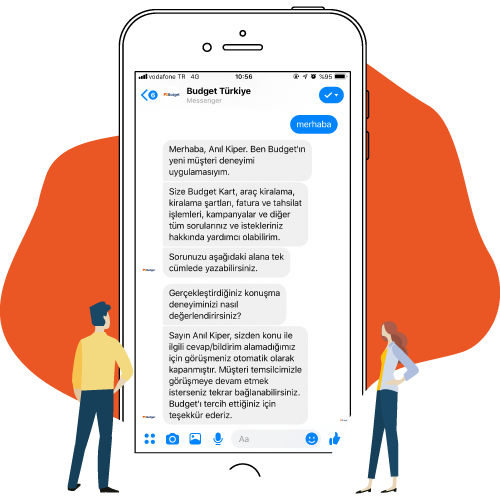 Quickly build, deploy, and optimize chatbots for your business with SOR’UN Studio and SOR’UN Flow. SOR'UN STUDIO is the Conversational UX team of SOR'UN. SOR'UN Studio works for designing and developing digital asistants on behalf of brands. SOR’UN Flow is the UI, for AI. Build, train and deploy AI asistants to do almost anything imaginable with no technical skills. We have built the Customer Experience Assistant for Avis, tohelp their clients through their digital experience. Using this tool, you canmake reservation request to Avis’ sales teams, get information about Preferred Card and campaigns, and send your billing requests. Customer Experience Assistant we developed for Budget helpstheir clients through their digital experience. With this assistant, customerscan make reservation requests, get information on campaigns, and send their billing requests. 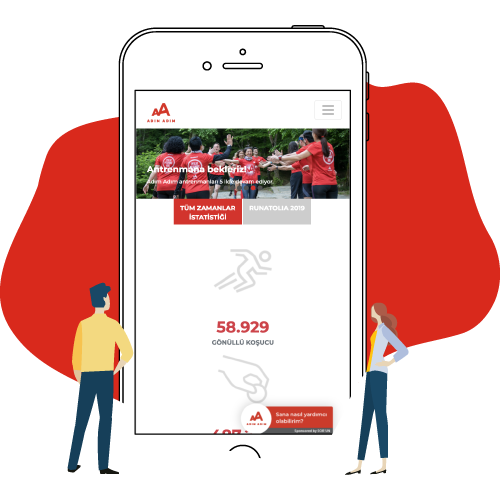 With thousands of runners, hundreds of thousands of donors and all the NGOs that have been developed to facilitate the work of all NGOs, who are the first in the world to mediate the resource development through the help of the civil society organizations, which facilitates resource development. As a result of its own consent-step-by-step volunteers share one-to-one communication. Clients of Mapfre don’t waste any time getting insurance offers. Mandatory Traffic Insurance Assistant, a tool we have built for Mapfre,can quickly come up with advantageous insurance offers for your new or second hand car. Get an offer, and quickly make a purchase… It is that easy! 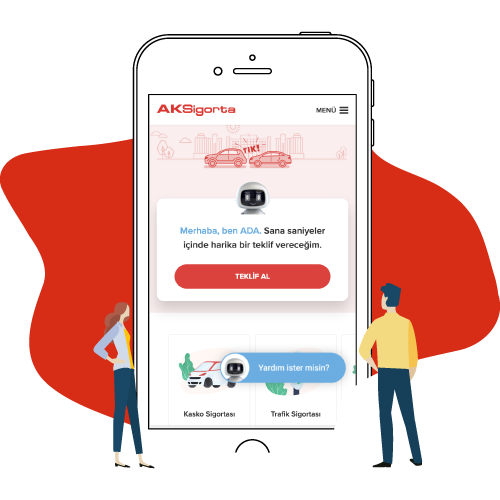 ADA (Aksigorta Digital Assistant), a tool we developed with Aksigorta, can quickly find answers to users’ various questions about Aksigorta’s products and services, and create offer requests via CRM integration. And what if the users don’t want to talk with the digital assistant? It is ok, as ADA understands what they want and can direct them to a live account executive using SOR’UN Suite within seconds. Copyright © SOR'UN. All rights reserved.